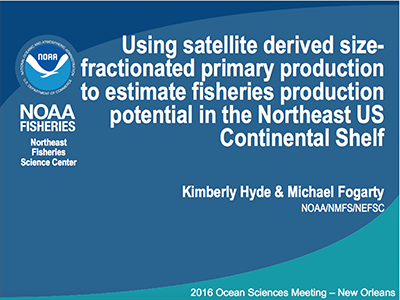 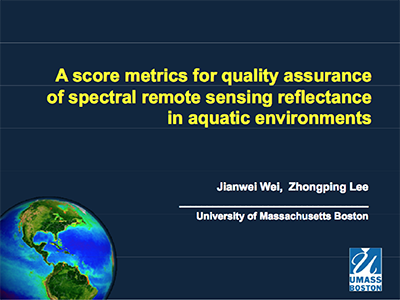 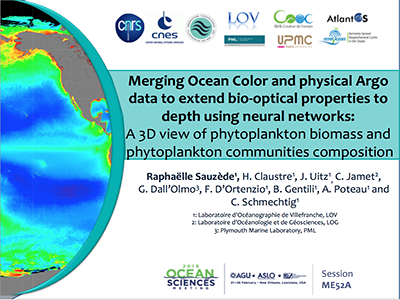 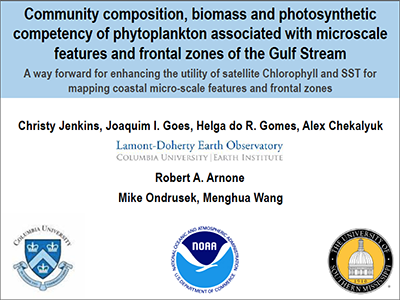 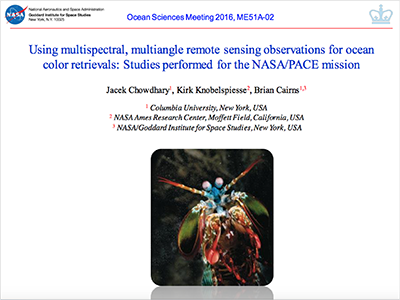 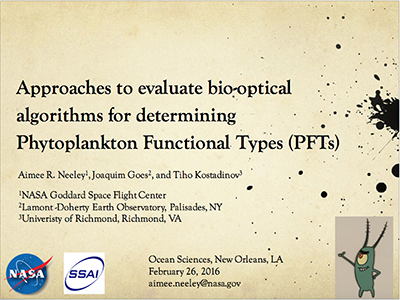 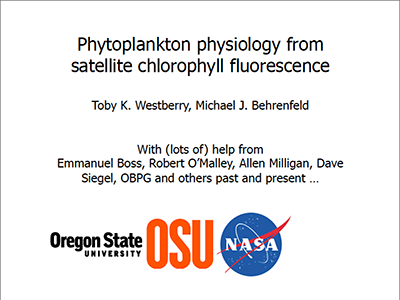 The session,"Frontiers in Ocean Color Remote Sensing: Science and Challenges," was held during the Ocean Sciences Meeting (26-Feb-16). 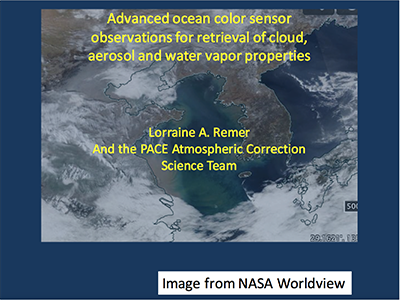 Advanced technologies and frequent, repeated, multi-scale satellite observations, in combination with field measurements, are essential for observing and predicting changes in Earth's ocean. 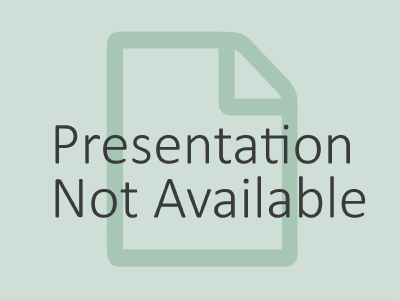 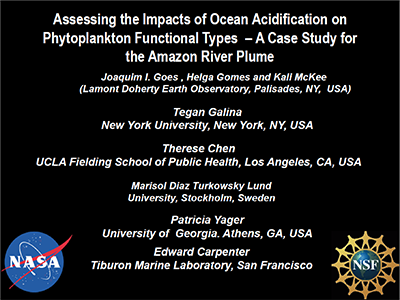 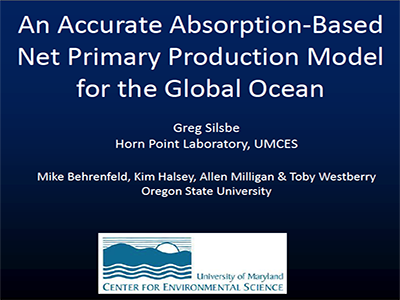 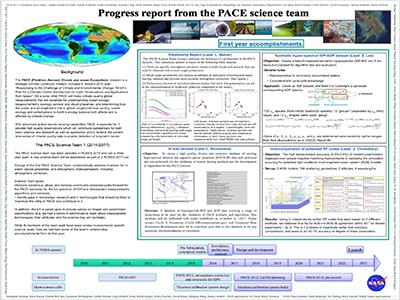 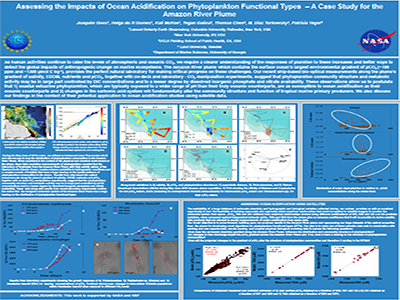 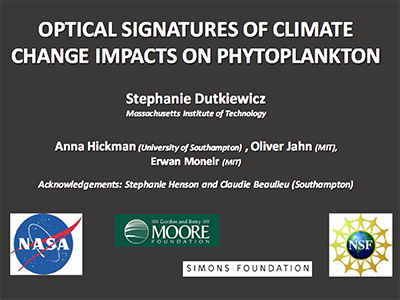 Presentations explored the next generation of ocean science questions from ocean-observing satellites and challenges to those observations from science, technology, and modeling perspectives.